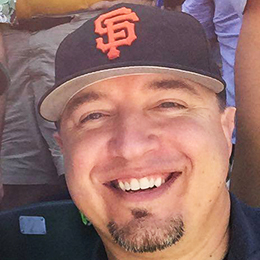 If you’re a sports fanatic like myself, you probably have found yourself digging through random websites researching stats from the past for a story, or just because, well, it sounded like an enjoyable Friday evening. This year the Atlanta Braves and Boston Red Sox both fell victim to their own demise, and as a matter of fact, they were some of the worst collapses in baseball history. Both teams had nearly a 99 percent chance of making the post-season with just a month remaining in the regular season. 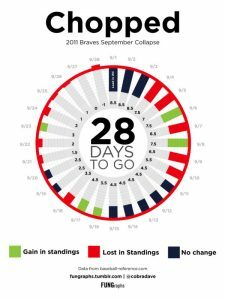 The Braves sat 8.5 games above the rest of the National League Wildcard contenders, but somehow managed to chop themselves right out of the post season in 28 days. 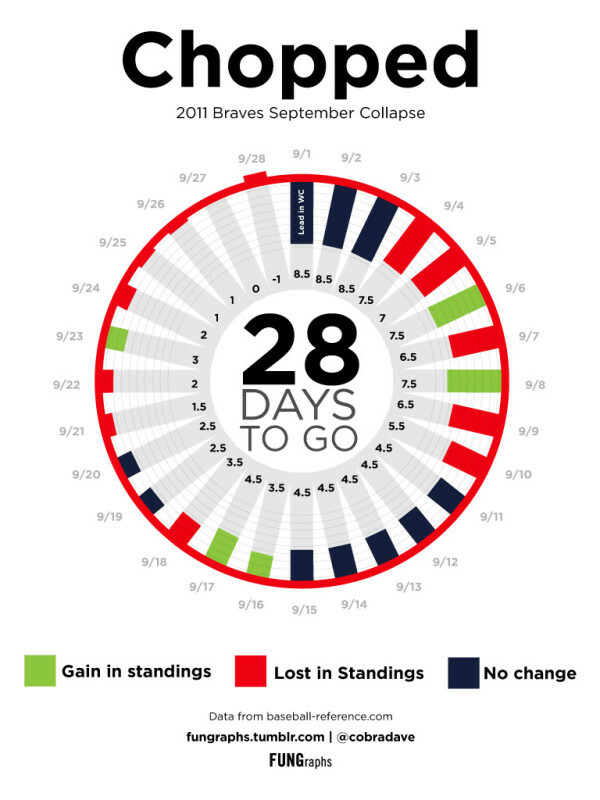 FUNGraphs presented a cool way to look at the demise, so long as you’re not a Braves fan, scroll down to take a look and be sure to check out them out at FUNGraphs.tumblr.com.